At Historic Egmont Key you can go ashore and explore the pristine white sand beaches and stroll the shore collecting shells. 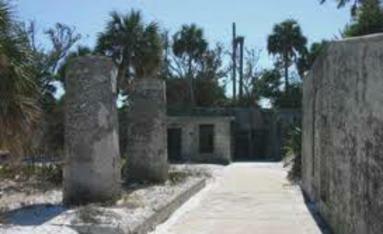 Egmont Key has a unique natural and cultural history, including a lighthouse that has stood since 1858. During the 19th century, the island served as a camp for captured Seminoles and the end of the Third Seminole War and was later occupied by the Union Navy during the Civil War. 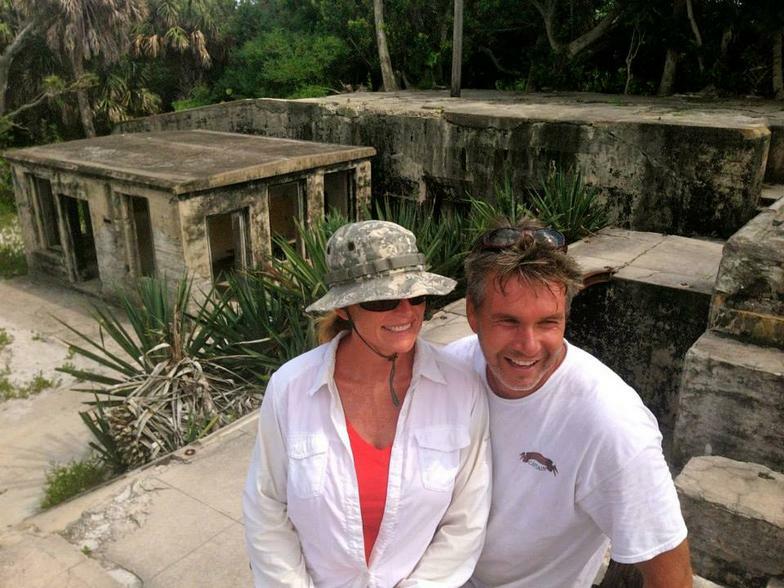 In 1898, as the Spanish American War threatened, Fort Dade was built on the island and remained active until 1923. The park is primarily a wildlife refuge and is only accessible by boat. 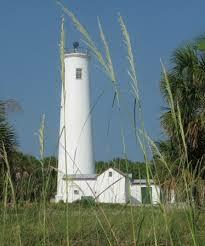 Come sail with us to Egmont Key and enjoy swimming, wildlife viewing and snorkeling while on the island. Anna Maria Island Sailing, Anna Maria Island Beach,Sarasota Bay Sailing,Sarasota Sailing,Sailing Sarasota Bay, Sailboats Sarasota Bay, Sarasota Bay,Sarasota Bay, Egmont Key Beach, Florida Beach, Sailboat Sarasota, West Coast Florida Beach, Sunset Sails Sarasota, Tampa Sunset Sails.Sailing Tampa, Sailing Tampa Bay,Sailing Anna Maria Island, Sailing Charters Tampa Florida,Sailing Bradenton, Sarasota Sailing,Tampa Sailing,Sail Tampa, Tampa Bay Sailing Charters, Family Fun, Dolphin Tours Longboat Key, Sail Sarasota, Sail Anna Maria Island, Sail Longboat Key,Boat Tours. Sailing Sarasota, Sarasota Bay, Longboat Key, Anna Maria Island, Bradenton and Tampa Bay! * Shoes that can get wet. * Snorkel Gear (we have or bring your own). * Towels, hats, sunglasses,cameras, lotion sunblock Only....no sprays. * Backpacks / carry bags for beverages. or food for the island. 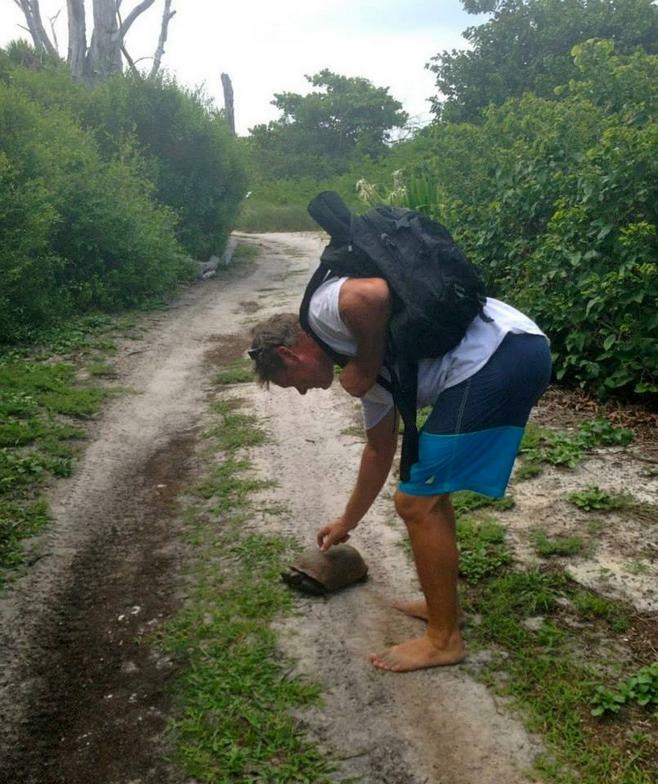 No bathrooms or food/drinks are available on the island..all hand carry. Bathroom is on board the boat. * Water proof bag for phones etc. * Must be able to use a boarding ladder to get into a dinghy. * When on the island feel free to explore or lounge on the beach. * Non smoking vessel. Yes, on the island. * No fishing...hooks are dangerous on a sailboat.